Discussion in 'The Lounge' started by pnj, Aug 2, 2012. 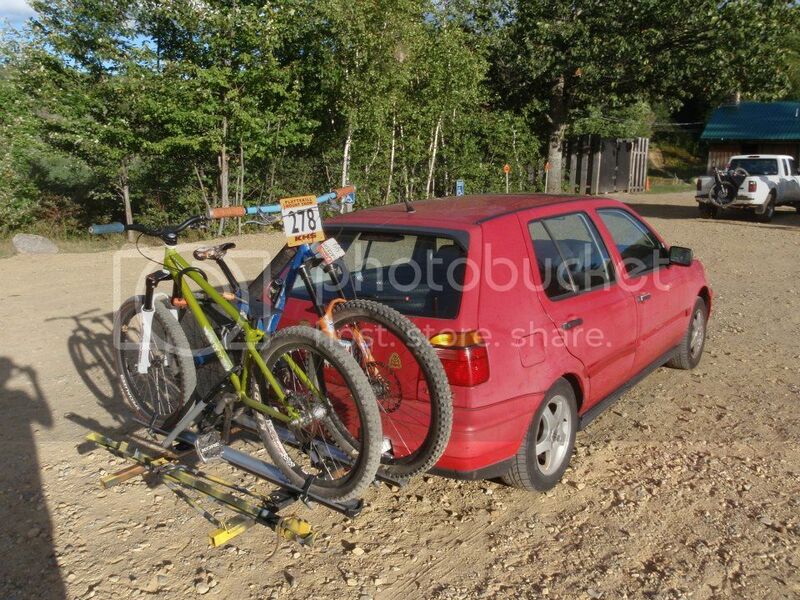 I have a roof rack that works great (yakima/thule) but I can't park in any damn parking lots/garages. I'd like to put a hitch rack on but don't want to shell out $200.00 for the hitch and another $300.00-someting for a new rack. 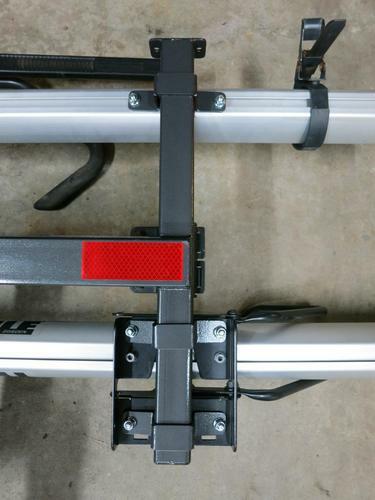 Is there a rack that already exists that I could bolt my current Thule trays onto? I'll buy the hitch part and then use something like http://www.amazon.com/gp/product/B003NBFKDK/ref=pd_lpo_k2_dp_sr_3?pf_rd_p=486539851&pf_rd_s=lpo-top-stripe-1&pf_rd_t=201&pf_rd_i=B000UUK26W&pf_rd_m=ATVPDKIKX0DER&pf_rd_r=1ZKWASWWY349R378089X and bolt my Thule racks onto. That doesn't fold up, so I'd have to mod it somehow. My car is a 2001 nissan sentra. 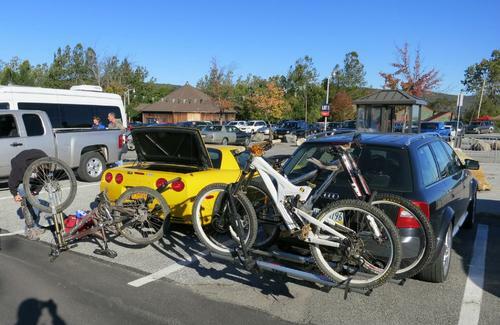 What about one of those racks that strap to the back of the car? They aren't an option for me. You can buy hitch material that fits in your receiver. If you were closer, I would build something for you. Shouldn't be too hard to adapt the trays to something. Rectangular tube stock is pretty easy to work with. I did this very thing. Self-tapping sctews right through the trays into the frame. 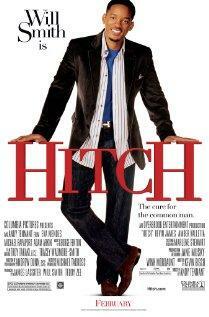 do you have any close up shots of the hitch area? 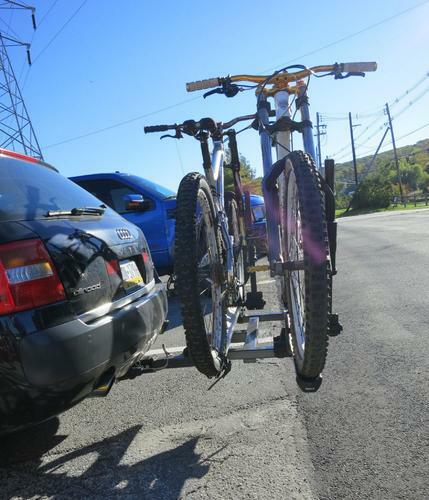 Does yours fold up when the bikes aren't on it? 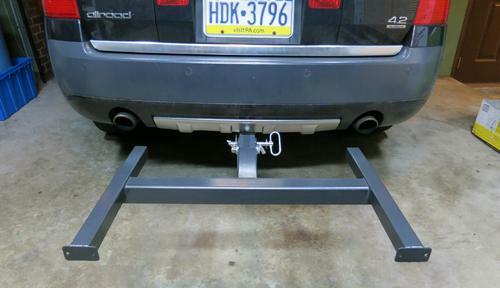 I've been working on a design to do exactly this, use roof rack trays to make a hitch rack. I just need to get motivated and actually build it. I have Thule sidearm trays already so the end result would be very similar to a Thule T2. I like what w00dy did but I want it to fold up as well. Do you plan on really using round tubes? Seems like square would be simpler. Thanks. No materials/parts list yet as it's not done. All the big stuff is 2" square tube, 1/8" wall thickness. I am still undecided on the round vs square tubes for the "load bars"; I wanted them to go through the 2" tube so I would have to machine a slot either way. I remembered why I stopped working on it. The single pivot folding design the way I have it now doesn't work so well; the rack needs to stick out from the car quite a bit to have enough clearance between the car and trays when folded up. This is why the Thule T2 has a 4 bar linkage arrangement. Maybe I will work on it some more this week. I can answer that. NOPE. He cut open his bumper to expose the bumper mounts, then extended the mounts and attached the rack right to the bumper mount. Had a nice little "don't bump me" steel part sticking out. The "rack" then slid into those mounts and bolted on. 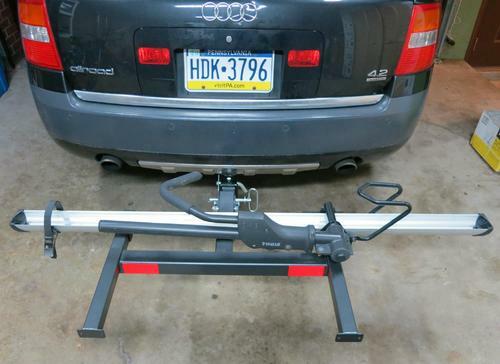 Was a pretty awesome setup, and a great idea on a $500 car, but not such a great idea on anything of value....not when a hitch can ADD value to a car, and a hitch rack is so easily removable. My suggestion....sell the roof setup and grab a hitch. That's what I did and never looked back. pew haul will usually install for not too much money too. 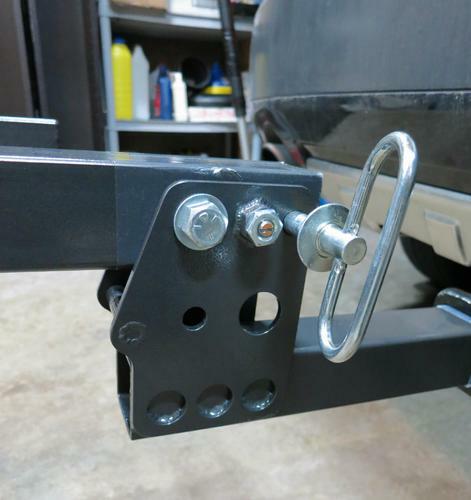 I might do that on my FX, since an installed poohaul hitch is less than a factory hitch alone. Update: I finally finished this project. 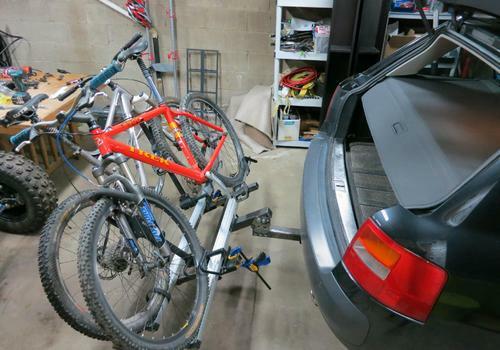 I made the rack fold up when not in use, and fold down so that with bikes on it you can open the hatch on the car. It turned out well and works great, but the best part was it cost almost nothing because I was able to find all the material on the scrap shelf at work. I only had to buy a few hardware items. I ended up using 1.5" square tube for the "load bars" which also meant I had to fab my own mounting brackets. Here are some pictures. Testing out fit before finish welding and paint. Painted and ready for Sidearm trays. I used ball nose spring plungers to create a detent for the horizontal position. It helps you feel when the rack is horizontal, but really isn't needed. The round spacer welded in is a stop for both the folded down position and folded up position.